To make the watering process for raised-bed gardens, in-ground gardens, and all other vegetable gardens a carefree and effortless task, Jahkomo Landscape and Garden Design offers Vai.Flow Irrigation Systems©. 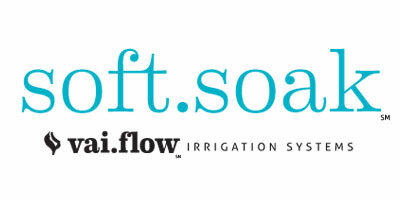 Vai.Flow Irrigation Systems offer simplified and water conservation-conscience design frameworks for more reliable organic garden irrigation operations. 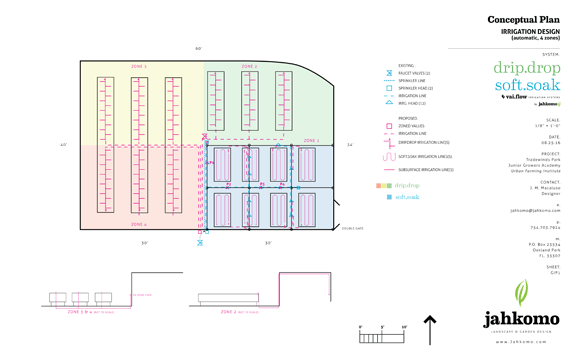 Our systems deliver reliability for residence, commercial, and large-scale use for successful plant growth. Vai is also the Tahitian word for ‘Water’. We customize an irrigation design plan specific to your garden or landscape requirements. Our systems will safely immerse your vegetables, plants, and trees in a targeted, delicate, yet high-performance stream of water at or near the plants’ root zones with outstanding water-bill savings. 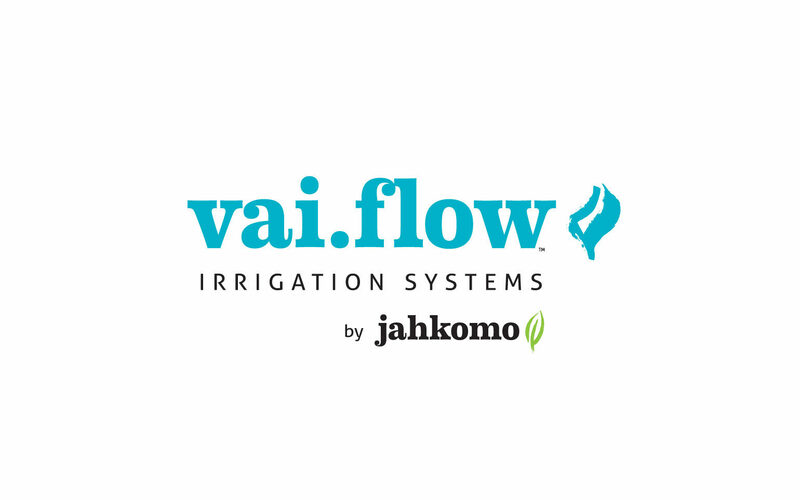 Reduce water loss from evaporation and run-off with Jahkomo Landscape and Garden Designs’ Vai.Flow Soft.Soak Irrigation Systems and deliver reliable and cost effective solutions for residence, commercial, and large-scale uses for successful plant growth. 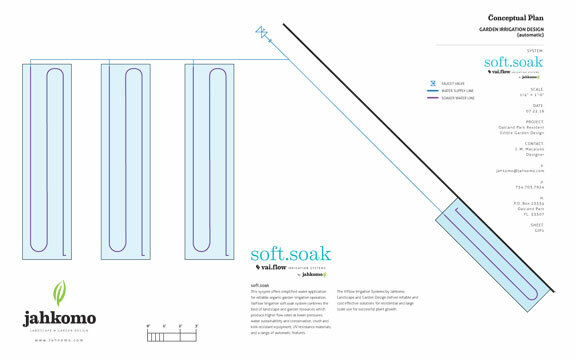 Soft.Soak Irrigation Design for Jahkomo client’s raised-bed garden. What is the most efficient way to water your landscape beds, vegetable garden and container plants? The Vai.Flow Irrigation Drip.Drop System©. 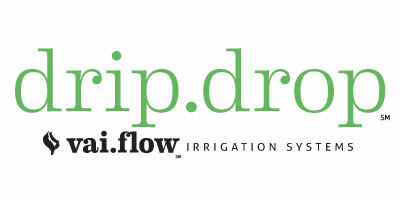 The Vai.Flow Irrigation Drip.Drop System combines the best of landscape and garden resources with low-volume watering by delivering water at or near the plants’ root zones. Ideal for targeted water with greater efficiency for healthier plants and outstanding water savings. 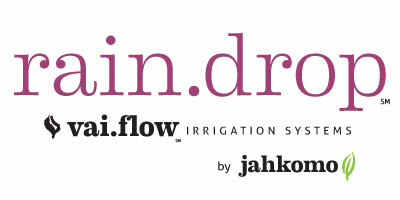 Jahkomo customizes Drip.Drop Irrigation System designs specific to your garden or landscape requirements. Drip.Drop Irrigation Design for Jahkomo client’s raised-bed garden. The Rain.Drop Irrigation System by Jahkomo saves water while maintaining healthy landscape plants and productive gardens. Many counties in Florida, especially those in the South, have limited water resources throughout the year. Conserving water by harvesting fresh rain makes more water available to your garden and landscape, conserves a precious natural resource, and promotes healthier plants by giving them better water pH with fewer chemicals than many public water supplies provide. Gravity and Solar-Electric Pump Options available.